Wow…… what a beautiful and awesome boat! I went for a sail with it and I loved it. Such a stunning example of great craftsmanship. Congrats & Thanks to Jacqueline, Bunnie, to the Trudeau Boatyard for this! Announcing the NY30 Solstice Challenge Regatta to benefit SAIL4LIFE. I consider the NY30 one of the best Trudeau boats. Easy to handle,great design, lot of poses to choose from. Don t think much, grab one fast as possible if you wanna have a great sailing boat. 5 stars or even more. Don t think too much, grab one fast as possible if you wanna have a Great sailing boat. I love this boat. 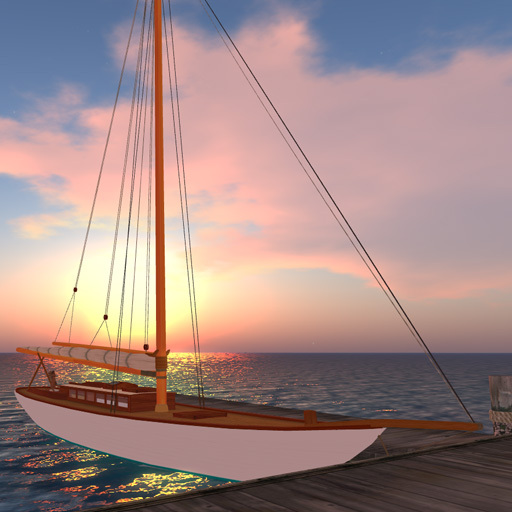 I am a new novice sailor in sl and I was able to sail it from my home, all the way over by the Dunai Sound to the Starboards Yacht Club on the Blake Sea. Customer Service from Trudeau Yachts is always first rate and they make the sailing experience very pleasurable. I hadn’t dropped by Trudeau in a while…but when I did, I fell head over heels for this boat!! A wonderful friend just bought it as a belated wedding gift for me and I am over the moon!! Only catch…NOW I HAVE to learn to sail…I have put it off for three years…but it will be an absolute dream learning with this vessel. The NY30 is my first sail boat. RL experience is limited to passenger. Sailing a Bic Sailboard 12 for a while made me hungry for more. The NY30 is the Filet Mignon for me. 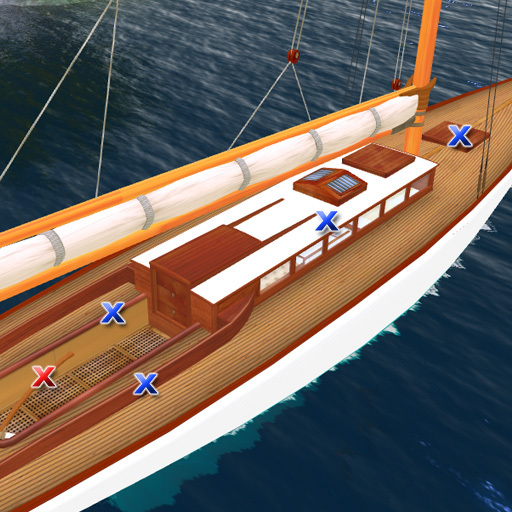 The experience of sl sailing truly gives basics that relate to rl. The detail in the scripting adds to the experience while still making it idiot proof for people learning like me. Other boats I have experienced did not give the real feeling like this one. 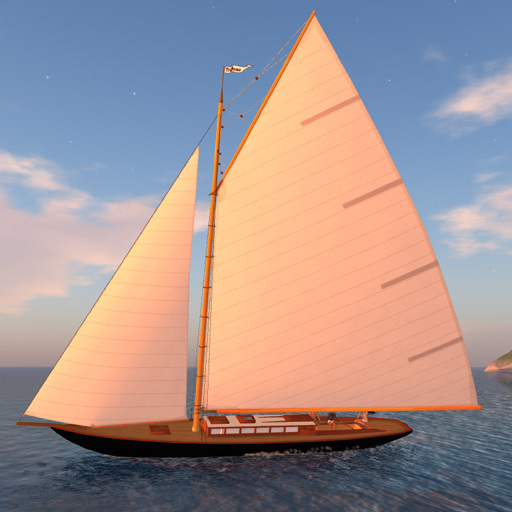 Now I spend hours just sailing around sl and using experience to teach me more. Thank you Trudeau Yachts! 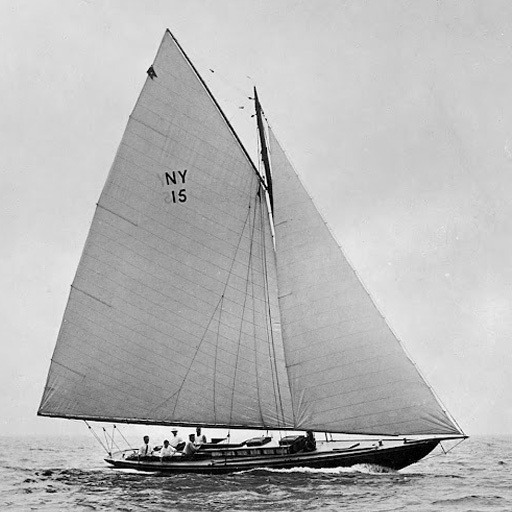 The relaxation and pleasure of vertual sailing has re-fired a life long dream of my own sailboat. It is the dedication to the craft by Jacquline and her staff that has given this sport rl feeling in SL. BUY THIS BOAT! The service I have recieved from the builder is nothing short of excellent – patient, kind, encouraging and alway helpfully friendly. Trudeau service is a model from r other sl vendors.